We offer the assurance of quality respite care for families and carers. 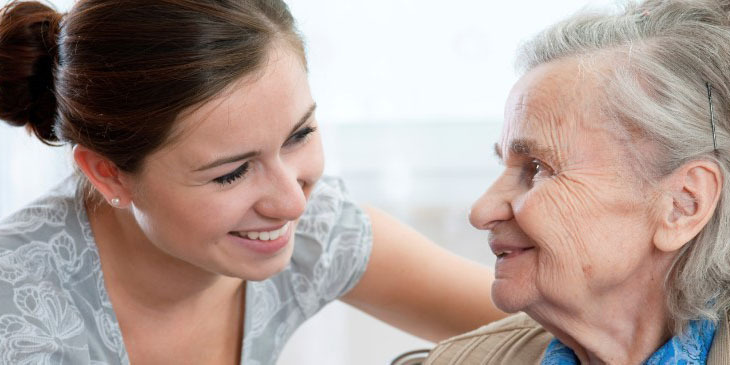 Our team is on hand 24 hours with home care tailored to your loved ones needs. Our First Choice Home Care crisis management service can quickly meet your requirements providing urgent emergency care, hospital to home care or schedule care to cover holidays. 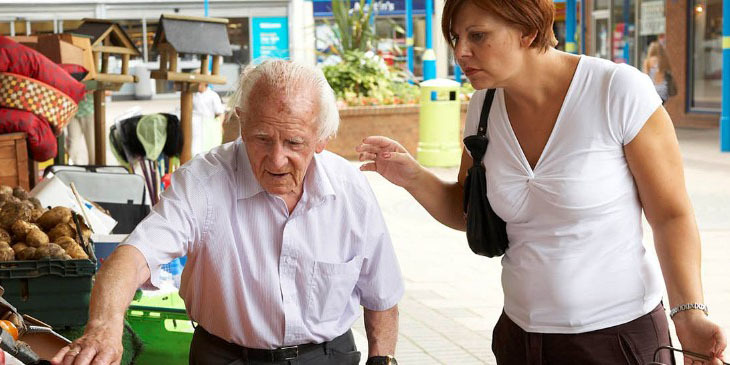 We are regulated by The Care Quality Commission CQC, and have provided emergency care and respite care services to Norfolk County Council, Suffolk County Council and the NHS for years. All our team are trained to our exacting standards having completed our specialist ‘First Choice Home Care training programme’ . 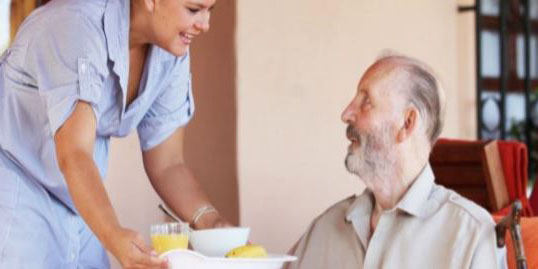 First Choice Home Care can provide support and care workers to assist with anything from 24-hour live-in service, to 1 hour per day/week to cover the much-needed respite or holiday for the existing primary carer. This ensures peace of mind and maintains established routines. First Choice Home Care assesses your needs with an initial home visit. 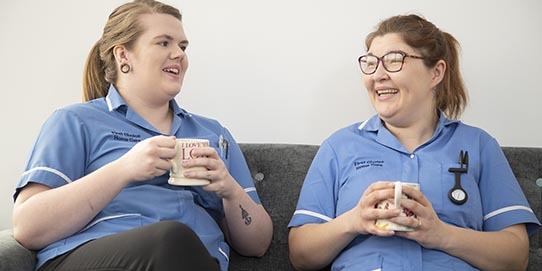 We take the time to listen to your needs and develop a flexible respite home care and support plan detailing all the support you need from medication and personal care to wellbeing. Read a few of our latest testimonials from our customers. We take pride in developing good relations and delivering friendly and compassionate care.